Looks tasty and easy to prepare. Gonna try to prepare it soon.. Thanks for sharing! 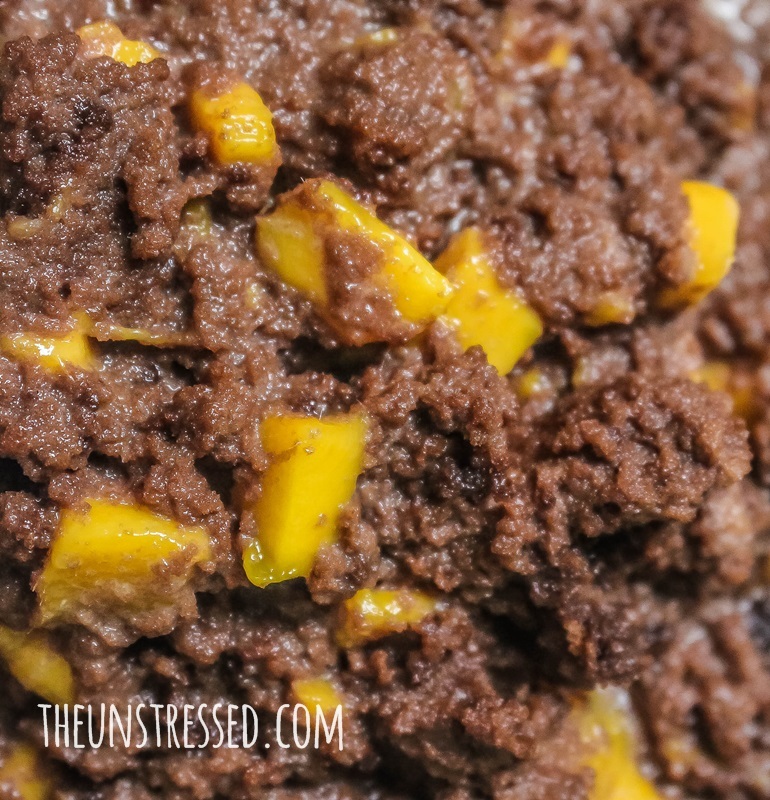 I’m loving all the mango desserts this summer! I’ll surely try that one out! I can make them and eat em everyday! pretty simple recipes and they sure look tasty! but I’m not a big fan of mango, perhaps I can switch up the fruits? 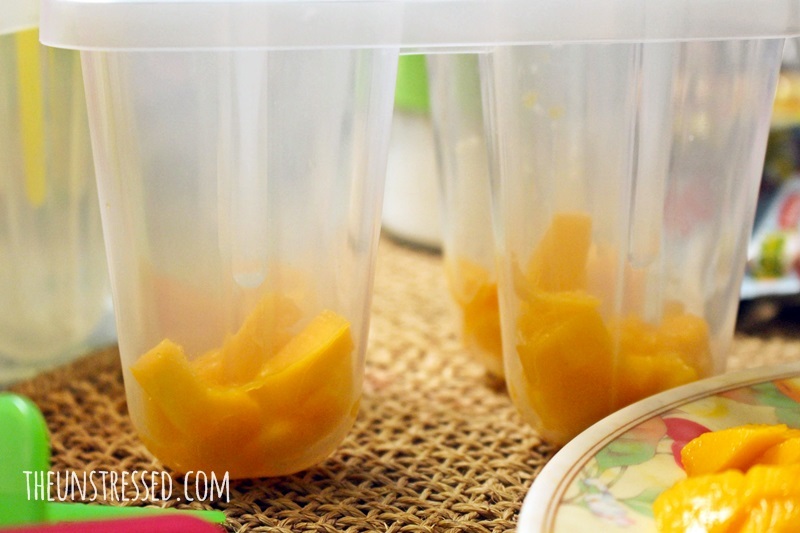 Yes, you can use other fruits! 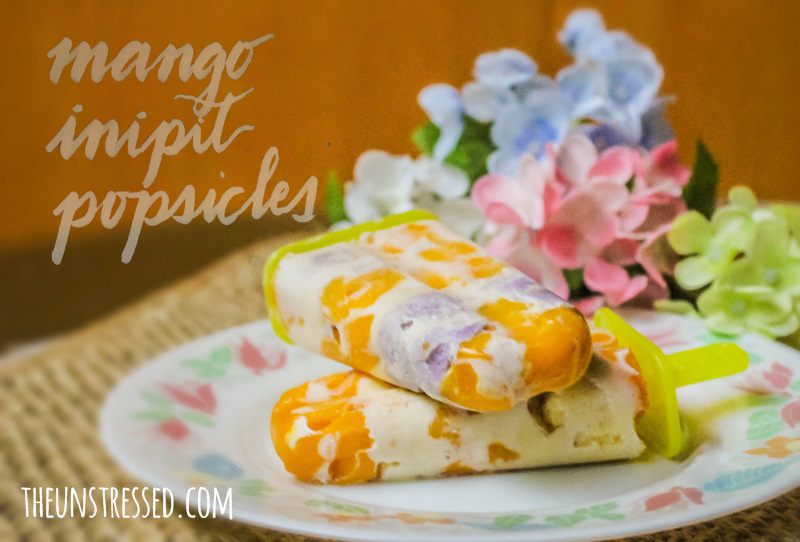 omg the mango popsicles!!! I love mangoes in general and with this heat, just give me that popsicle now! 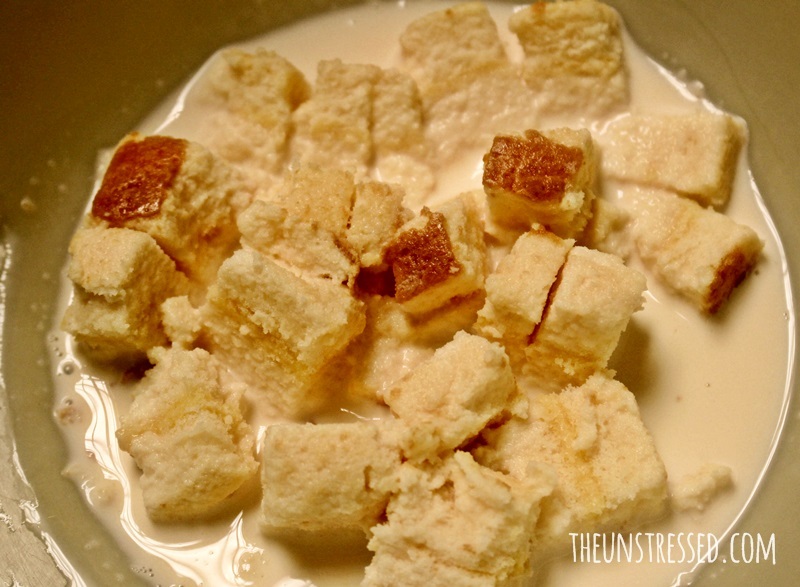 Two delicious and easy desserts I didn’t think I could do with Inipit. I will definitely try them. The recipes are very easy and it looks great for summer. Frozen products are readily available at the market. Making according to your taste is incredible. This is very interesting. 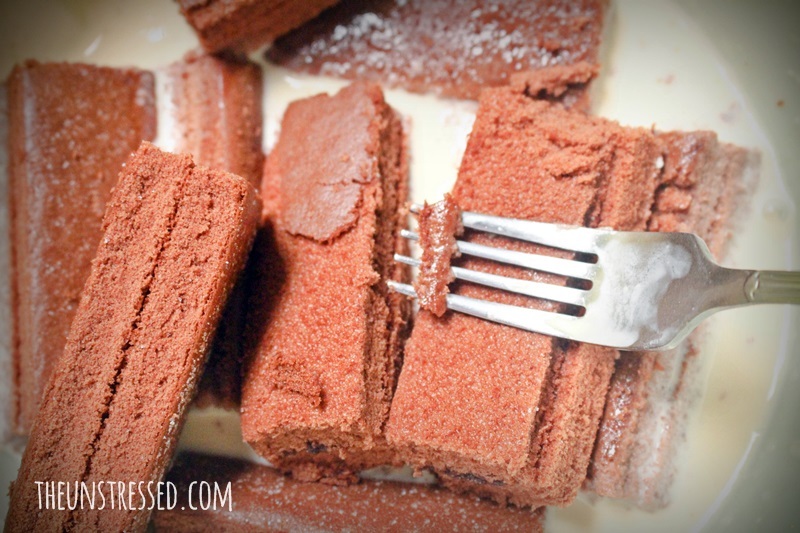 I think the kids will love to help make this delicious dessert! Thanks for the recipe. This is so awesome and the Popsicles look yummmmmy. Will surely try this one.. I got mine at Daiso. you made me smile Sis. Why? because I grew up making those popsies as we call them and ice cream. Thanks for sharing the recipe. Oooh. 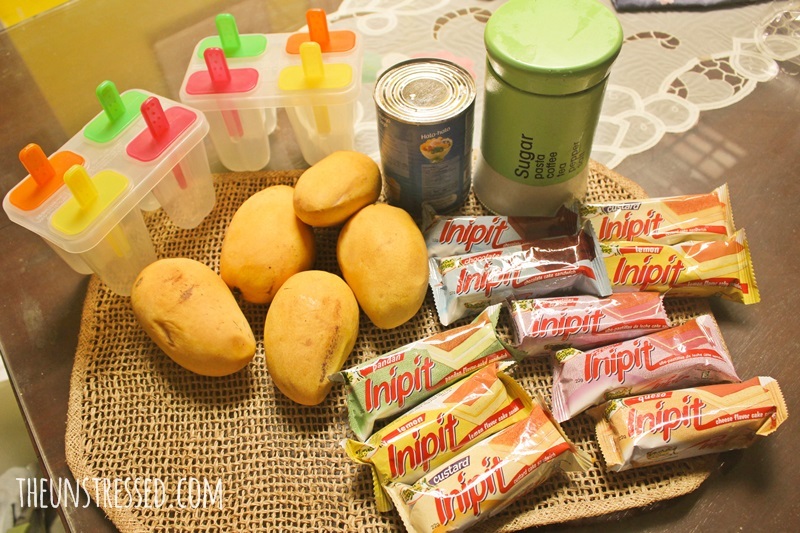 Inipit and mangoes seem to go well together. 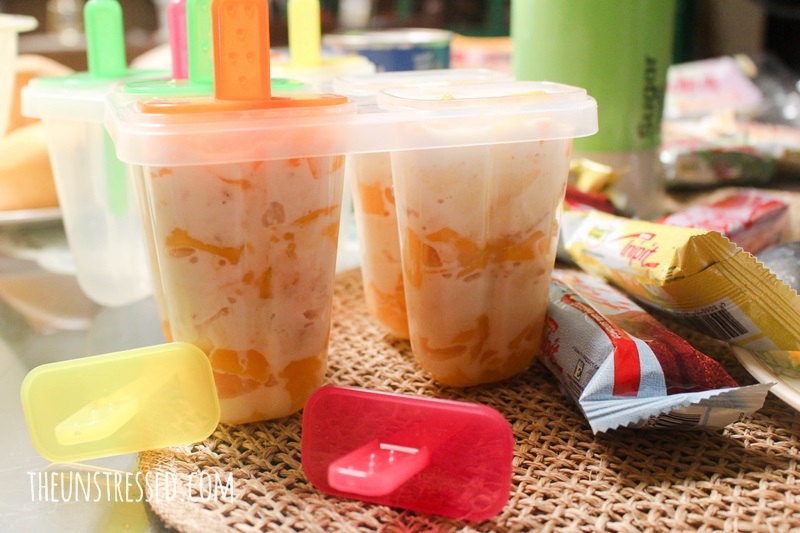 I think I’m gonna do the pudding recipe at home although the popsicles would be an awesome heat-buster in this weather. looks like my daughter would definitely love this, cool recipe. The ice cream looks really tasty and if I didn’t have cough now, I would definitely go to the nearest store to buy one. 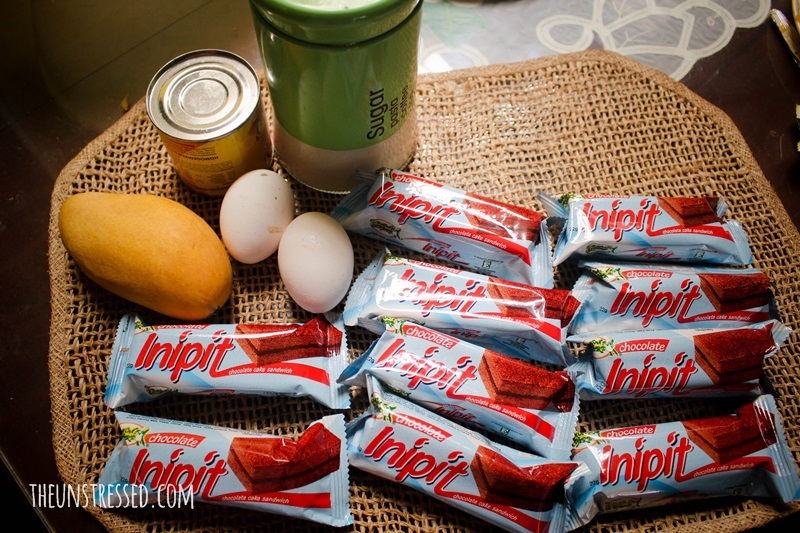 Inipit is a nice combination to a lot of desserts. Summer here is approaching and its getting hotter everyday. Definitely, I need this cool stuff for my kids. Those mangoes are mouthwatering. 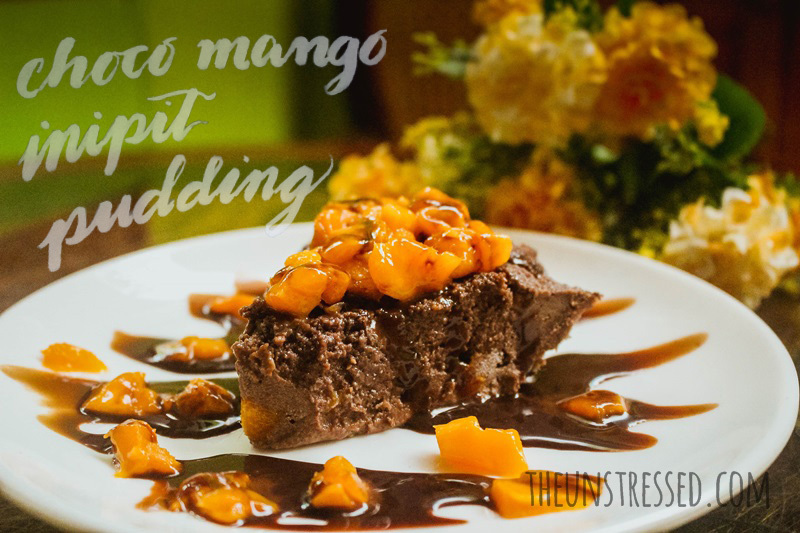 I like your Choco Mango Inipit Pudding too. They are easy to make and only few ingredients required. I’ve been melting away in the heat here in Singapore! The pops you made look like just the thing. What is Inipit? 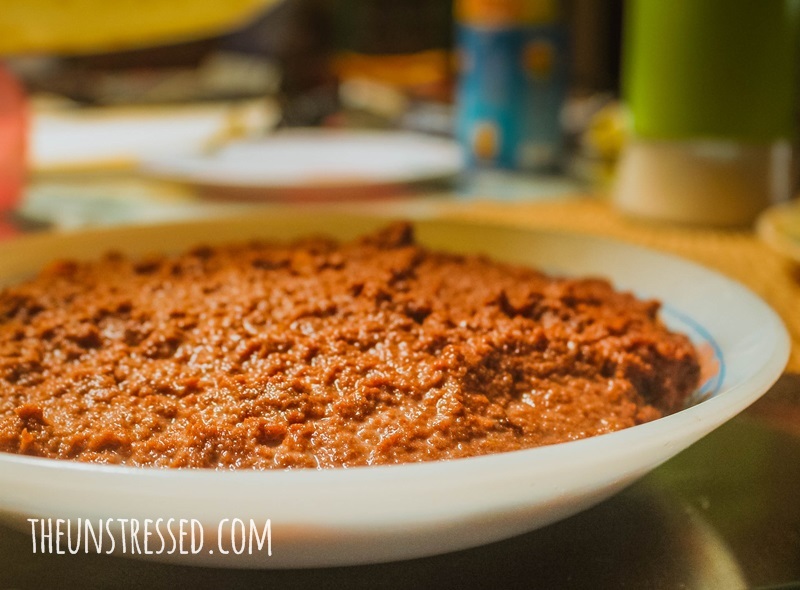 I wonder if I can find some kind of replacement to it so I can try this recipe at home! It is local version of a sponge cake with filling in between. Sponge cake and ladyfingers can be substitutes. OMG. It looks so delicious! Most importantly, they are not made of artificial ingredients! 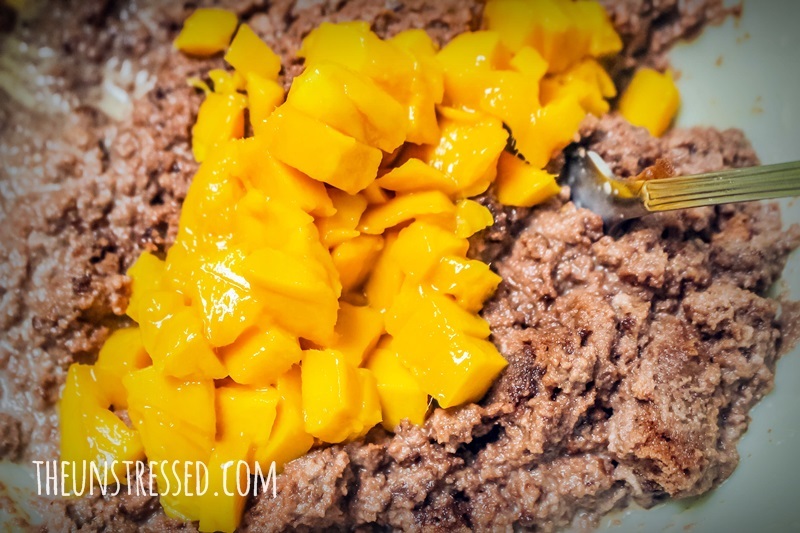 I love how you made it with fresh fruits! These look great!!! 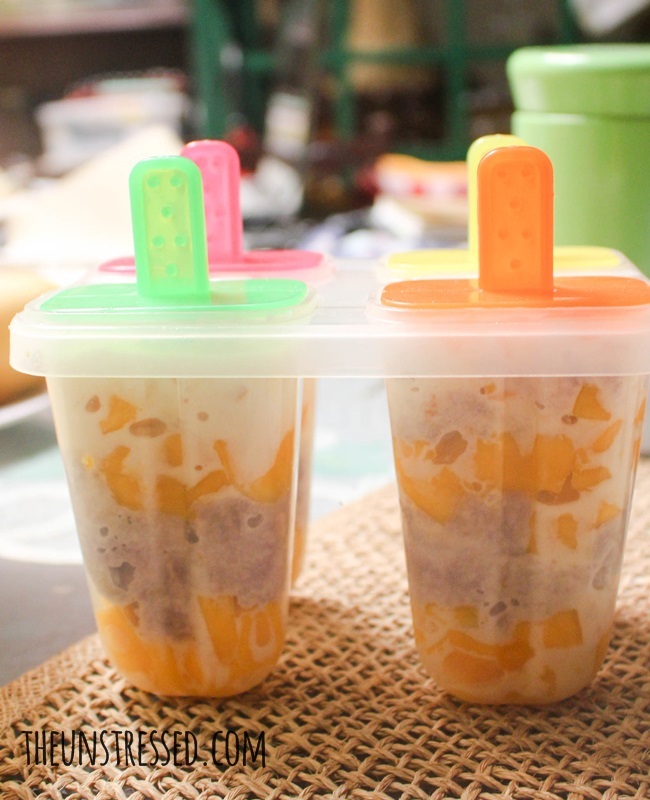 It’s so cool that you can make new desserts out of a packed sweet/snack. Reminded me so much of the cooking contest/show — Chopped. 🙂 Anyway, I’ll give these recipes a try when I get my hands on some Inipit, or something similar. By the way, how do you easily get the popsicles out of the mold? I tried making some fruit popsies, but I’ve been having a hard time taking them out. 🙁 There are even instances where the popsicle stick just slides out of the fruit popsies. TAT I need help!!! I dip them in water and slowly wiggle them out of the mold. 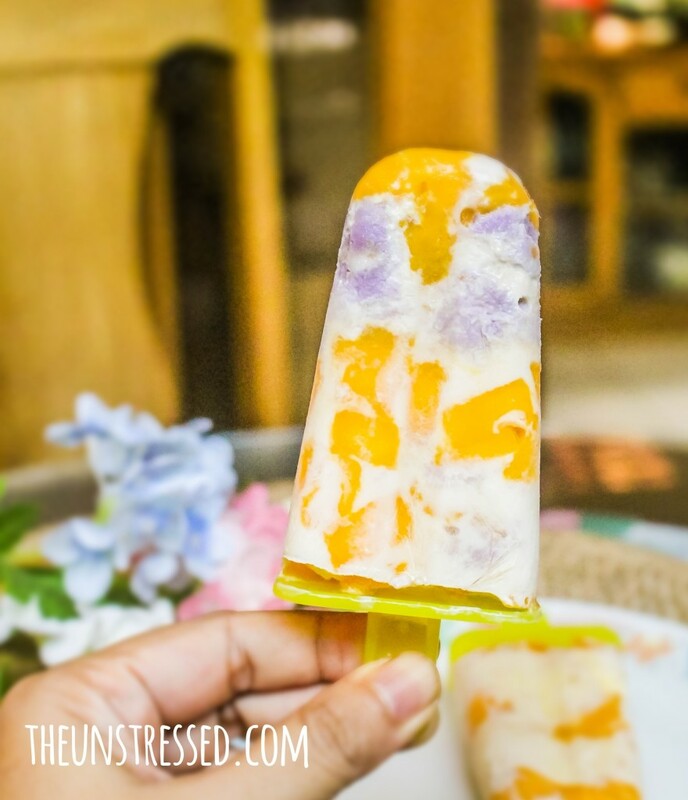 I like the Mango Inipit Popsicles it easy to make, refreshing and of course delicious. Going to make some this weekend. omg thank you so much for the recipe. its so tempting snack indeed! i will try it very soon. 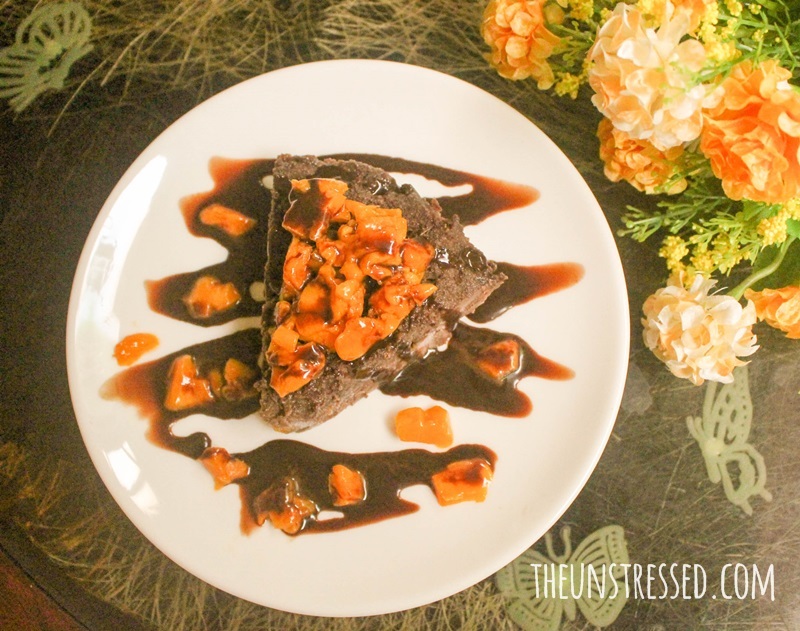 Now i know why you’re unstressed, because of dessert! 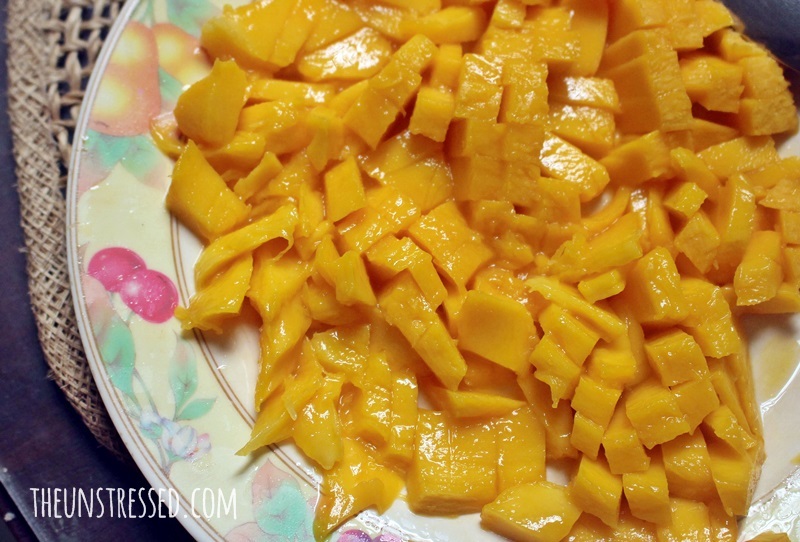 :p Mangoes are my fave! This is so yummy and unique! You gave me an idea for a sideline business haha. The pudding looks like a legit cake! Very restaurant quality, i was surprised at how easy it was to make, and with inipit!! Good luck on your entry Sis, surely looks good, will definitely going to try this one soon. Thanks for the recipe.